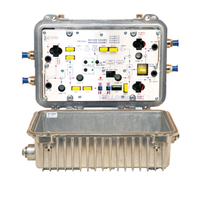 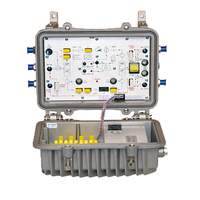 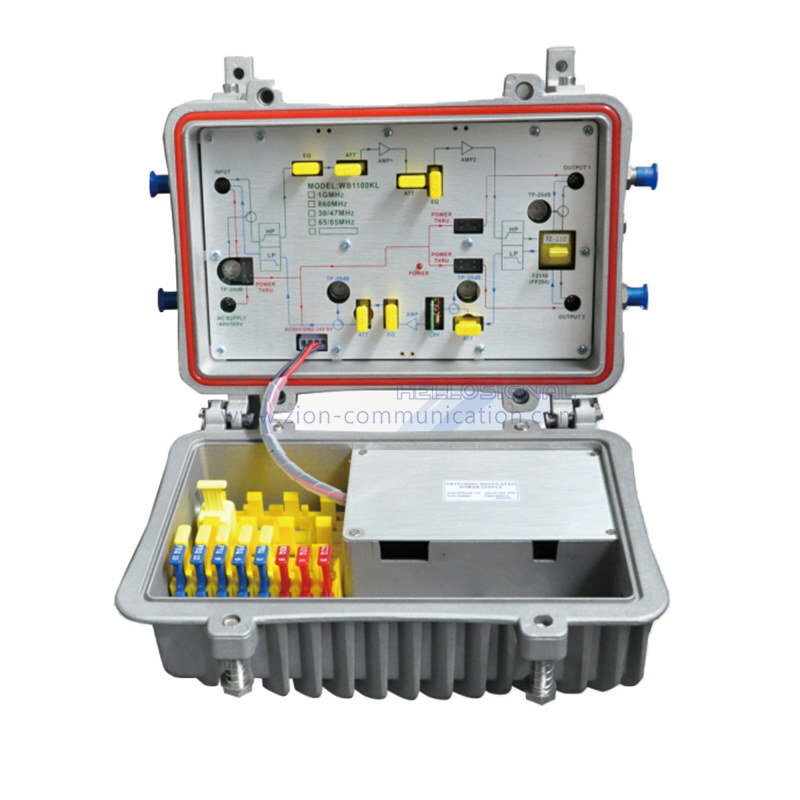 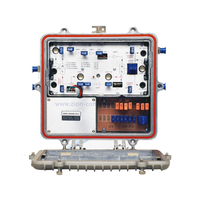 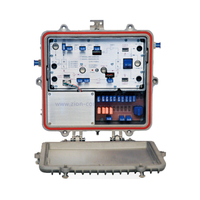 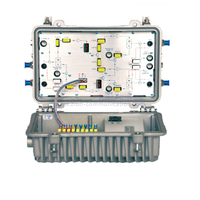 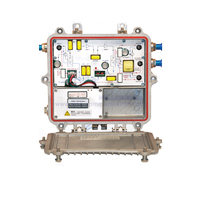 CATV Line Amplifier Outdoor Bidirectional Amplifier WB-1100-KL - Buy CATV Line Amplifier, Outdoor Bidirectional Amplifier, WB-1100-KL Product on ZION COMMUNICATION To be the primary provider of the products and services in the field of signal transmission all over the world! 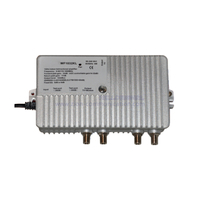 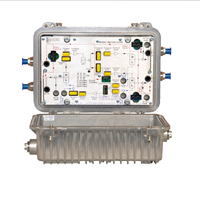 WB-1100-KL series are high gain high output bidirectional amplifiers. It is suitable to the 1GHz CATV bidirectional cable transmission network.